Harris Bienn is a Research Assistant for The Water Institute of the Gulf, where he is a member of the Human Dimensions group. Harris joined the Institute in 2014 as a research intern focused primarily on engineering design and innovation. He has since moved into the social sciences realm and is currently studying the relationship between population health and oil and gas infrastructure development. His research interests include environmental justice, human response to environmental hazard, nature-based solutions for water resources management, and data modeling and analysis using geographic information systems (GIS). His recent work at the Institute includes a comprehensive water resources assessment for the state of Louisiana, research regarding coastal communities’ response to disasters, identification of vulnerable coastal infrastructure through photogrammetric analysis, and quantification of the social and economic value associated with environmental restoration projects. Prior to joining the Institute, Harris worked for the Jacobs Alliance Group at the ExxonMobil Chemical Plant doing process engineering preparations for turnaround projects. Harris spent four years in the United State Marine Corps as an enlisted infantryman and left the service in 2012. 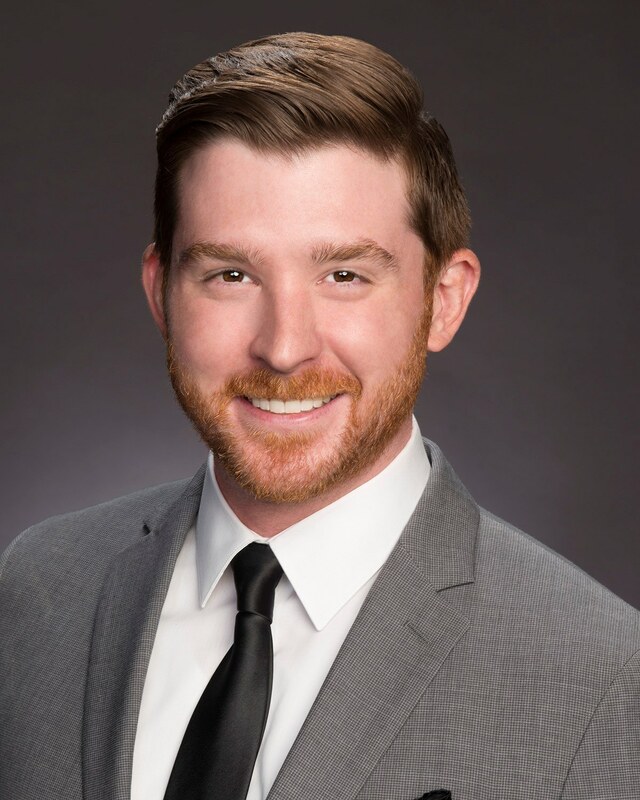 Harris graduated from Louisiana State University’s College of Civil and Environmental Engineering in May of 2018 with a bachelor’s degree in Environmental Engineering. He anticipates future academic endeavors related to the nexus of anthropogenic development and adaptive water resources management.